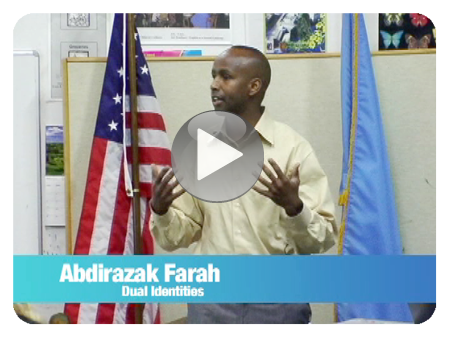 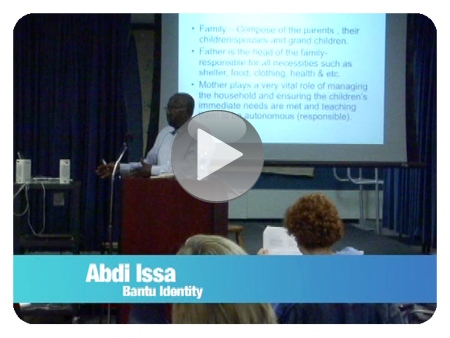 Abdirazak Farah talks about youths’ conflicting realities: pursuing the American dream while acutely aware of the situation of loved ones in Somalia. 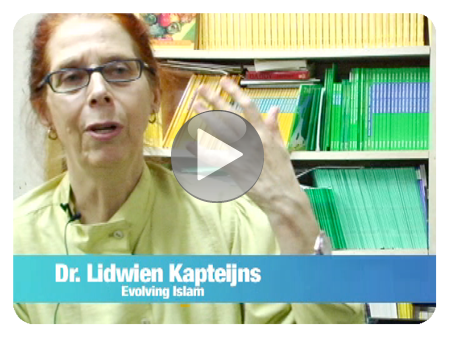 Dr. Kapteijns describes Somalis’ cultural identification with independence and pride, particularly in the era of emerging statehood. 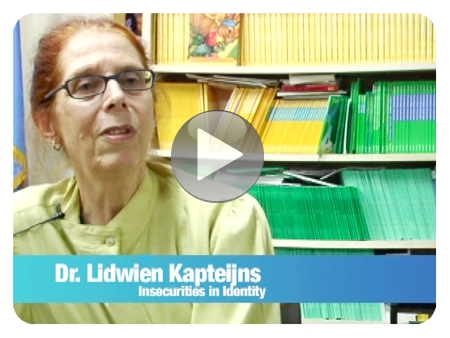 Dr. Lidwien Kapteijns discusses how colonialism served as a catalyst in the evolution of clan identity.